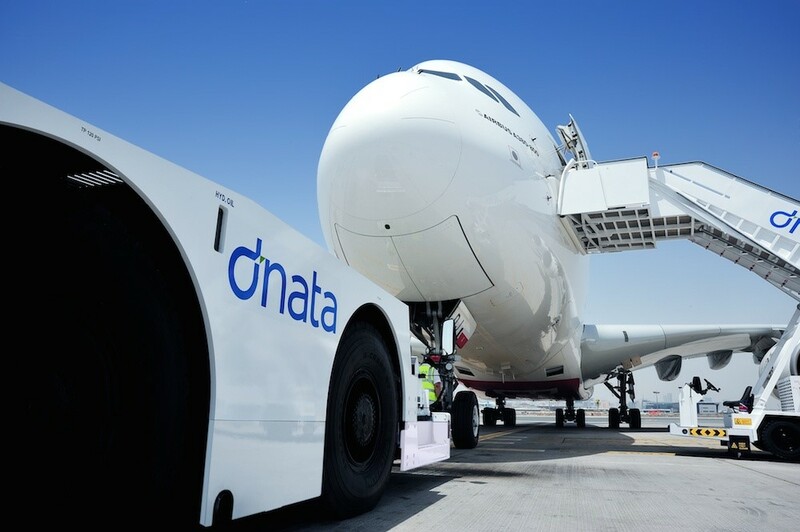 dnata is one of the world’s largest air services providers offering ground handling, cargo, travel and flight catering services across five continents. We have been providing the Level 3 Award in Education and Training for them for the last few years, across their different airport locations. Earlier this year, they also expressed an interest in the Level 3 Certificate in Assessing Vocational Achievement. They were keen to get a formal assessing qualification for their trainers that were responsible for delivering in-house training and assessing the competence of employees in their daily workplace roles. As the dnata staff were all involved in both vocational and workplace assessing, it made sense for them to achieve the full Level 3 Certificate in Assessing Vocational Achievement, also known as CAVA and TAQA. This qualification replaced the old A1. In order to minimise the disruption to daily operations, we proposed that the best format was to complete the course within a working week. Staff were attending from London Heathrow, London Gatwick and Manchester airports. We explained that this would involve two initial classroom days covering the theoretical Unit 1, where learners would gain valuable knowledge on the principles and methods of assessment. The next stage would be two practical assessment days, observing learners carrying out workplace assessments. Finally, everyone would return to the classroom on day five to complete their portfolios. We delivered the course at London Heathrow in September 2018. Our trainer Martyn Smith led the course, supported by another assessor (Nick Chadwick) on the practical assessment days. The course went really well and the dnata staff were highly motivated to complete the qualification. 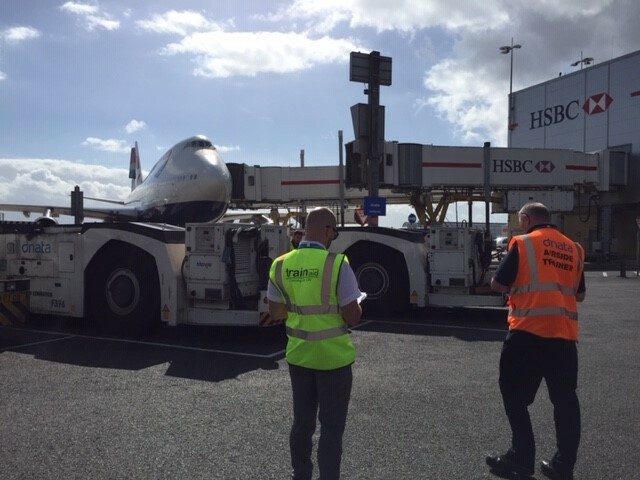 The Train Aid assessors particularly appreciated the practical days, where they were given airside access and able to get an insight into daily operations on the runway. All of the trainers successfully achieved the qualification, demonstrating a high level of competence in assessing staff in both the training environment and workplace activities. The assessing qualification will enable companies to show that they place a high value on quality control and measuring the competence of their staff. This will not only satisfy regulators within your industry, but will raise the overall standards and efficiency of the workforce. We can tailor this course to your specific needs and design a format that works for you.